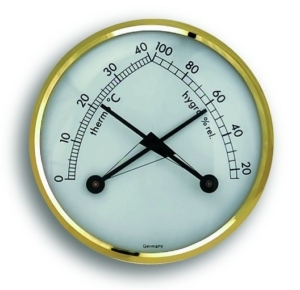 Create a comfortable indoor climate for your home! 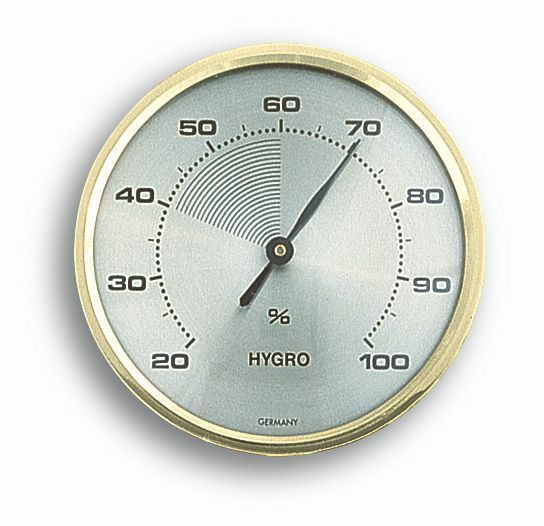 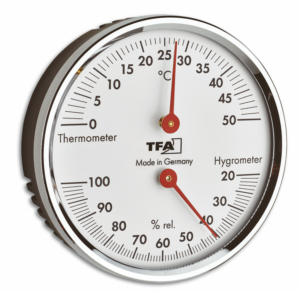 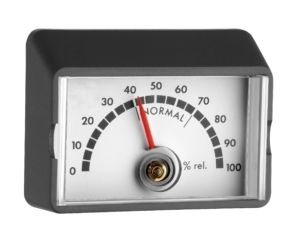 The classic hygrometer with brass bezel measures the humidity in your rooms. 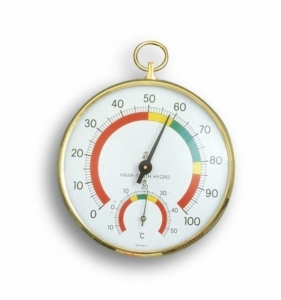 Once the value is outside the comfort level of 40 to 60% for a prolonged period, you can respond to it. 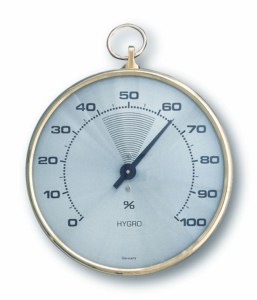 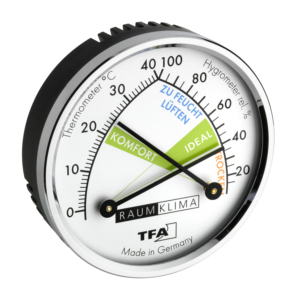 The hygrometer is entirely manufactured in Germany.